Our Holiday Magic Clubs are fun, friendly & exciting, providing the perfect environment for every child to thrive, learn and have fun at the same time. Children are encouraged to stand up and perform with lots of clapping and cheering from their friends. See What Teachers Say about the anti-bullying educational show. Reward Days - Magic Workshops. Magic Shows, Club's & Workshop's. 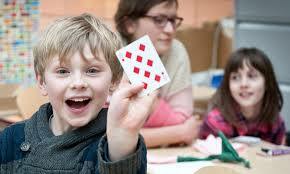 The Magic Club of Great Britain runs over 60 'After School Magic Clubs' in schools every term. They have been so successful that we now offer holiday clubs and have a NEW programme available to libraries. These holiday clubs can include magic shows, Magic & Ballooning workshops followed by a show. 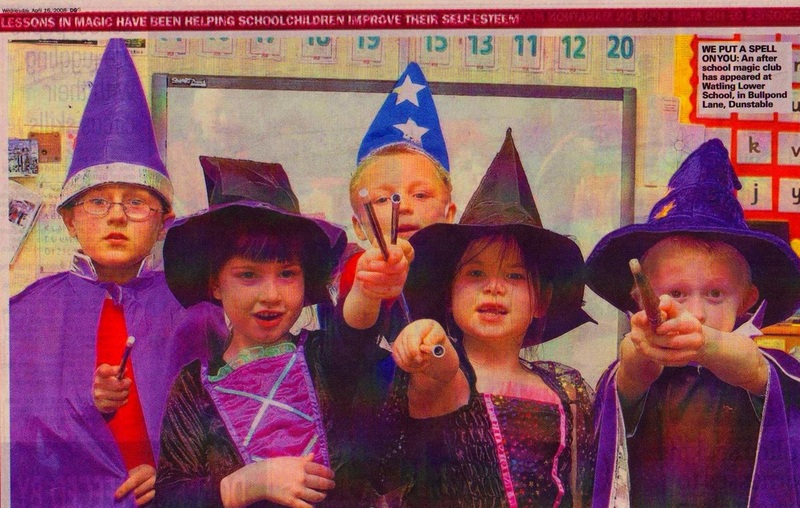 Why have we been so successful............Kids love magic! Magic Holiday Clubs are fun, friendly & exciting, providing the perfect environment for every child to thrive, learn and have fun at the same time. Magic develops Self-Confidence and builds Self Esteem. They also encourage families to visit your library. Each club programme is developed to your requirements. NEW for Libraries this year - Educational themed shows. These can be one off magic workshop or a club which can run for a week. For example, at each session we teach the children how to perform a series of magic tricks which ends with an educational magic show. Monday:- Healthy Lifestyles ‘Change4Life’ Magic Show. Wednesday:- Motivation ‘I Can Do It’ Magic Show. Thursday:- Anti-Bullying ‘Say NO’ Magic Show. Friday:- ‘Show Time’, children rehearse their tricks and put on a show for parents and friends, after the show they will be presented with their Magic Club of Great Britain certificate. "Absolutely Amazing“- Jo Holmes. Schools Extended Service Co-ordinator, Northampton County Council. "I Fully Recommend Their Holiday Clubs“- Bill Hoten Head Teacher, Warwick Primary, Wellingborough. "The holiday clubs were great for all kids“- Ian Black, Head Teacher, Watling Lower, Dunstable.